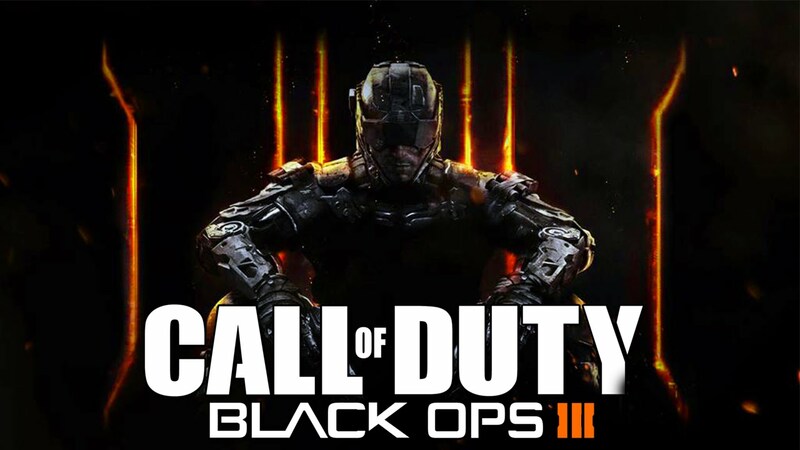 If you haven't upgraded from the Sony PlayStation 3 or Microsoft Xbox 360, you'll still have the opportunity to play Call of Duty: Black Ops 3. The game is expected to launch on November 6. "However, we know that there are still some fans that haven't made the transition to the new console hardware, which is why we're happy to share that we're working with developers Beenox and Mercenary Technology on Call of Duty: Black Ops 3 for the Xbox 360 and PlayStation 3," Activision noted in a blog post. Of course, the PS4 and Xbox One versions of the game will feature campaign, multiplayer and zombie modes, but some features will be unavailable to previous generation console owners - such as the campaign mode will support two-player - not four-player - cooperative play. Not surprisingly, Activision still doesn't feel the need to bring Call of Duty: Black Ops 3 to the Nintendo Wii U.